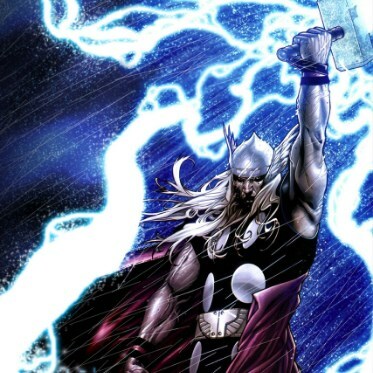 Thor son of Odin is the hammer wielding god of thunder, lightning, strength and the protector of both mankind and the gods. 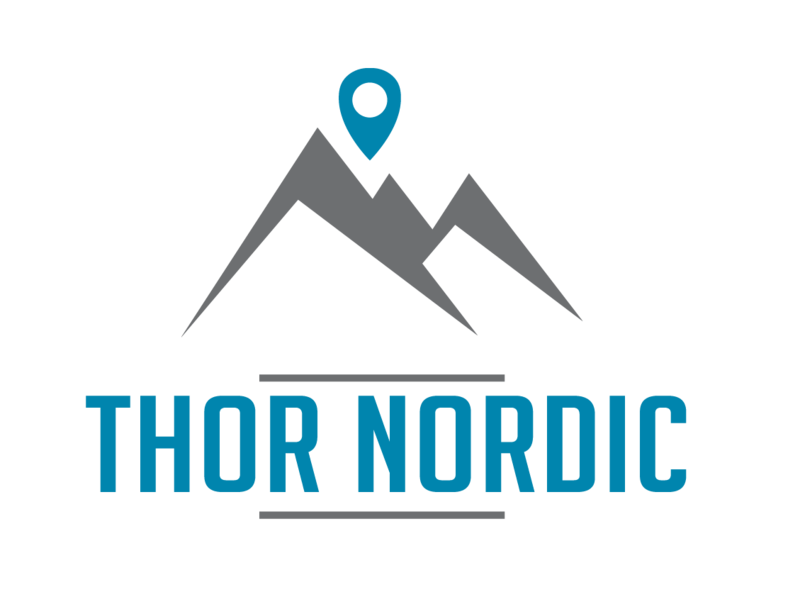 Thor is the strongest of the Nordic gods and wields the magical hammer Mjölnir made by the dwarves Sindri and Brokkr. He rides a flying chariot pulled by two goats, Tanngrisnir and Tanngnjóstr. 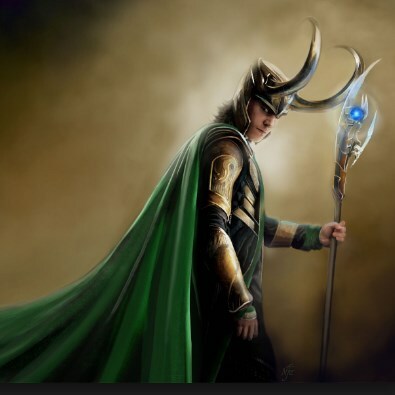 He is constantly fighting giants and other monsters to protect both Midgard and Asgard. Usually due to some plotting by Loki. 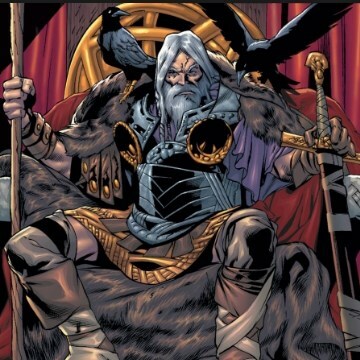 Odin is the highest and oldest of all the Nordic gods. He is always hungry for more power and knowledge and even sacrificed one of his eyes to gain more knowledge. Odin can wield magic and he has two ravens; Huginn and Muninn who fly across the world seeking news and bringing them back to Odin. They perch on his shoulders and whisper in his ears. Odin waits in Valhalla for those who fall in battle and there they will drink, fight and feast forevermore. Loki is a handsome, convincing, likable, devious and wily god. Son of the giant Farbauti and his mother was Laufey. He is also the blood brother of Odin. Loki walks through the skies on flying shoes and can transform his shape into animal form. He is cunning and loves to trick people and gods alike. His offspring, the Fenris wolf and the Midgard worm will bring about the worlds end, Ragnarok.